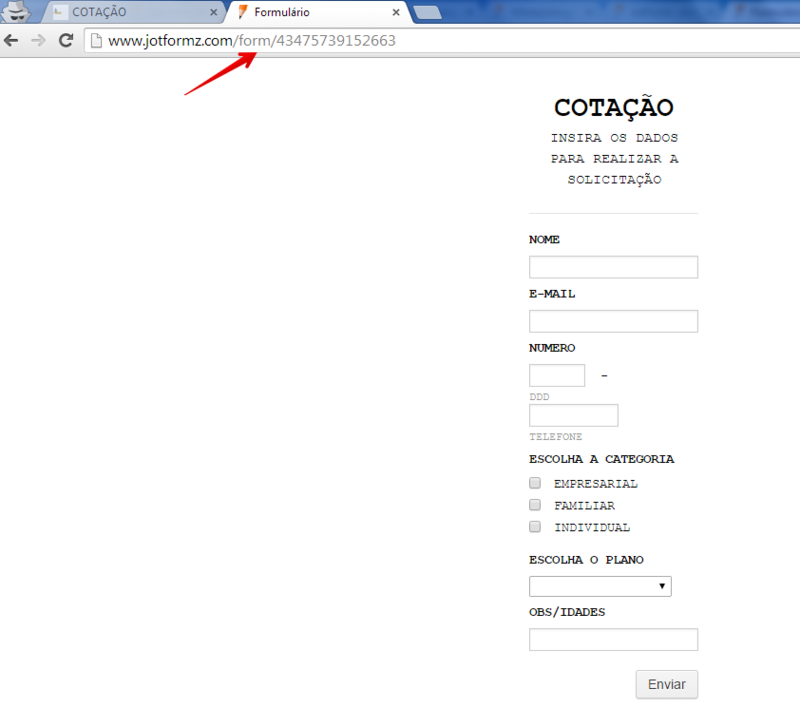 I was able to view your jotform http://www.jotformz.com/form/43475739152663 using its URL. 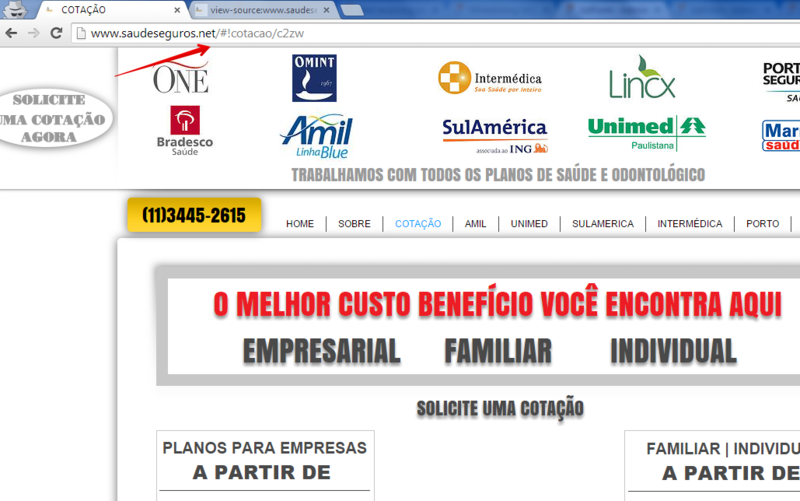 Can you please try embedding first the form on the website. Please let us know if issue remains.